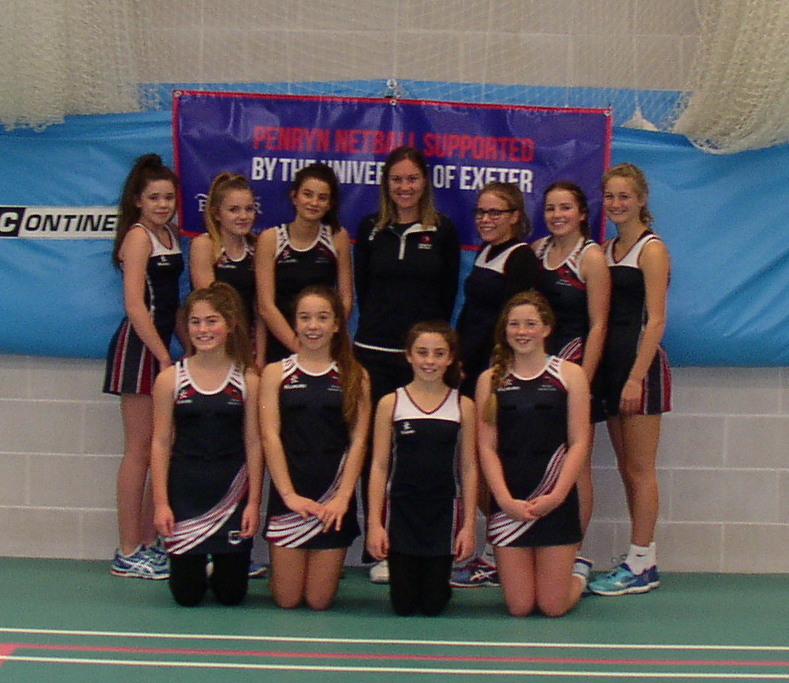 Photo of the Penryn U14 regional squad with the new banner supplied by the University of Exeter – Penryn Campus – the girls played Taunton and were very unlucky to just lose out 20 –21 but what a great game they played. ​The U12’s also had a good week end winning both there junior league games. 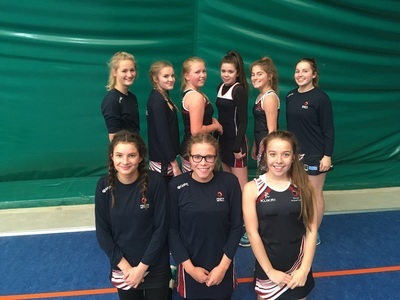 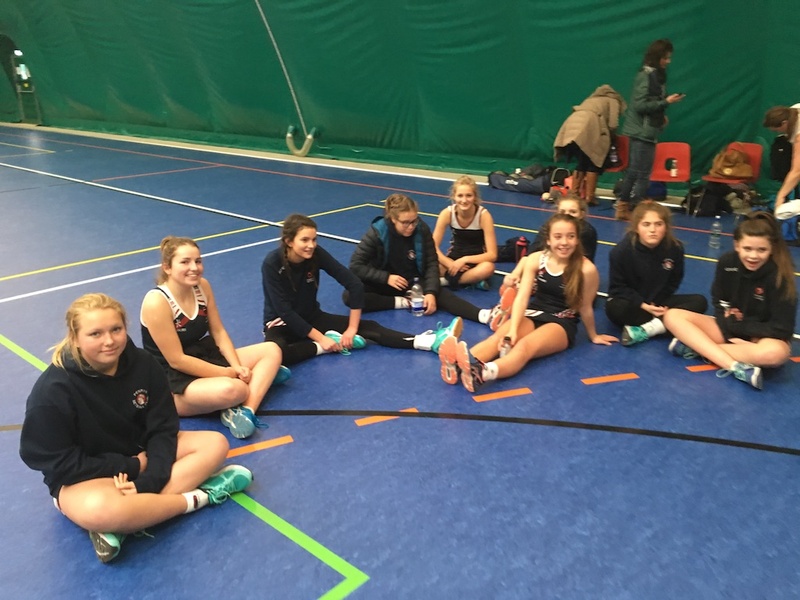 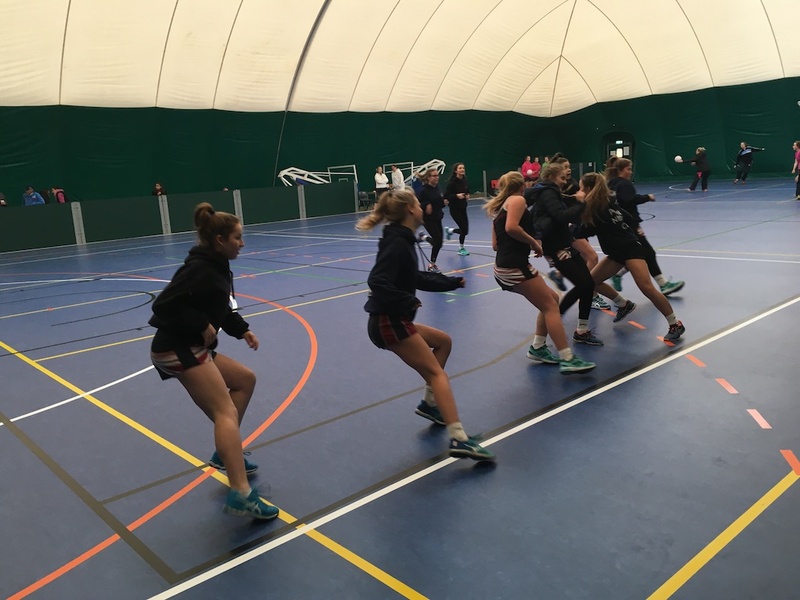 U14's 1st regional league match away to Keinton (Somerset) which they won 25 - 18 - big thank you to the University of Exeter Penryn Campus for their help with travel costs.